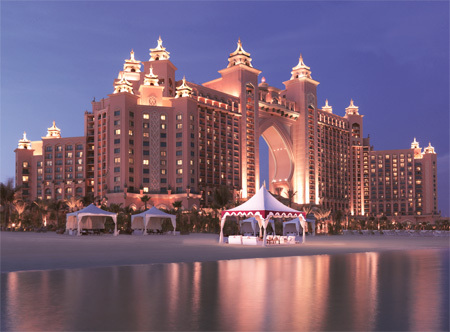 This iconic, ocean-themed resort sits within 113 acres on the crescent of The Palm Jumeirah. 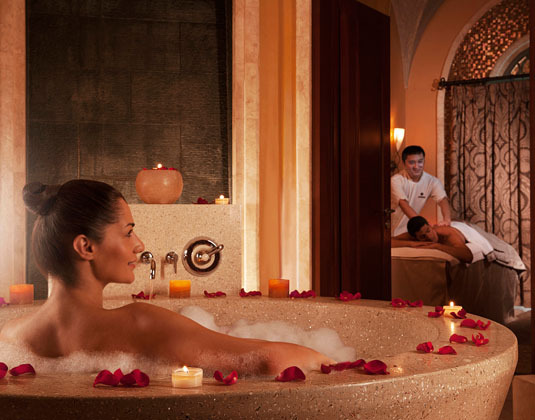 Combining luxurious rooms and suites with exceptional recreational and entertainment attractions as well as restaurants to suit all tastes and styles be it award-winning fine dining or family friendly, it is a truly unforgettable experience. 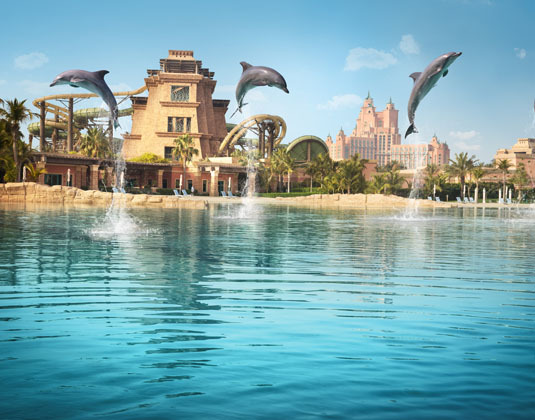 Don't miss Aquaventure Waterpark which overflows with rides, slides, rapids and rivers; swimming with the playful dolphins at Dolphin Bay (pre-booking is recommended when booking your holiday) and The Lost Chambers Aquarium. 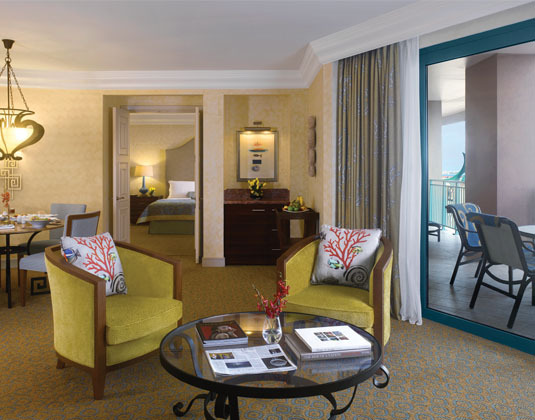 In ocean king rooms with air-conditioning, bath and separate shower, mini bar, safe and balcony with views of either the Arabian Gulf or The Palm Jumeirah. Palm king rooms * Imperial Club rooms with private beach access and benefits including afternoon tea, evening cocktails, airport transfers, separate checkin * one bed Terrace Club suites and Lost Chambers suites with views into the Ambassador Lagoon. FREE unlimited entry to Aquaventure Waterpark & Lost Chambers Aquarium. 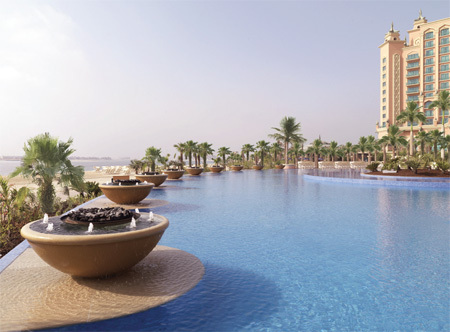 Extra offers include: Early booking room discounts up to 55% free half board & family offers. Available on selected dates. Ask for details.